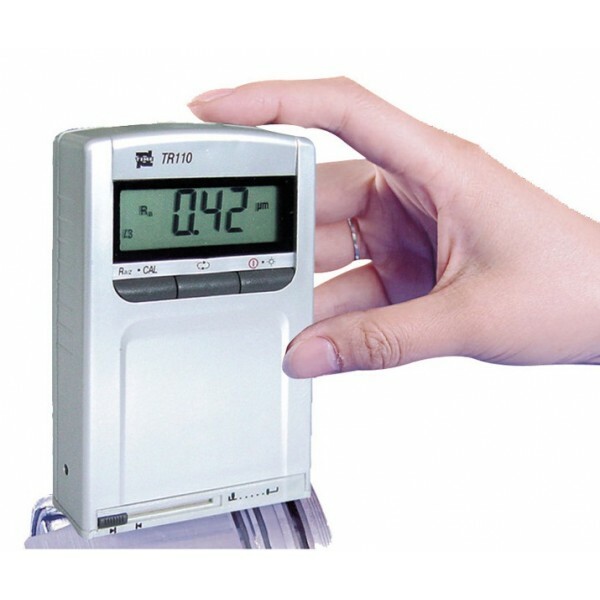 TR-110 is a smart Surface Roughness Tester, for basic Ra & Rz testing. TE2.com.au has been a reliable Australian Supplier for Surface Roughness Test Equipment. The TR-110 is a very popular product from our sister company catalog at TE2.com.au. We are a leading supplier in Australia for Test & Measurement Equipment, supplying to all of Australia. We have an extensive range of testing equipment at TE2.com.au.